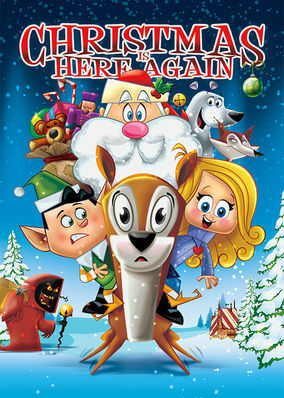 Christmas Is Here Again (2007) on Netflix USA. Check worldwide Netflix availability! If Christmas Is Here Again isn't available in your country, or you are visiting a country where it isn't, there is still a way to watch it! In this enchanting animated adventure, wide-eyed orphan Sophianna and her friends embark on a quest to recover St. Nick's stolen magical sack. Santa's toy sack: Packed with gifts for everyone! It's the greatest thing ever. But not so great? When it goes missing.